UDC900M-PoE 2W - Coming Soon! 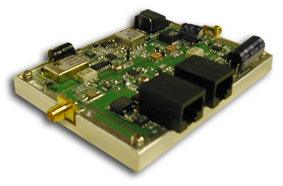 Teletronics' PoE Up/Down Converter 900M is a product that delivers 2Watt of 902-928 MHz signal for long range applications. an existing 2.4GHz radio. Contact sales office for details.